Schools don’t teach us People Skills. But your performance at work is judged by your ability to get along and motivate others. Learning how to motivate others should be simple, fast and uncomplicated. The Institute for Influence makes it easy to learn online with just 10-15 minutes a day without leaving your home, your job or wherever you are. 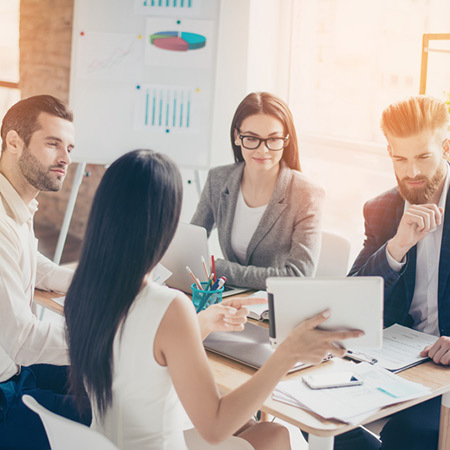 The Institute for Influence is dedicated to inspiring women managers and leaders to influence their world. But the problem is not about gender. It’s more about the Mental Model that people operate from. According to the LAB Profile®, the way people talk reflects how they behave. Understanding their language is understanding their behavior. Using their language is influencing their behavior. 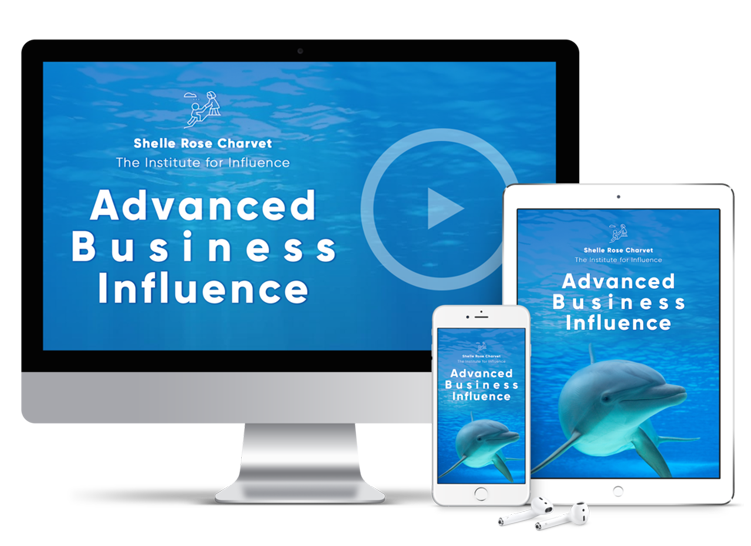 Shelle Rose Charvet is the founder of The Institute for Influence. She is a bestselling author and the international expert on Influencing Language, researching and teaching for over 30 years. 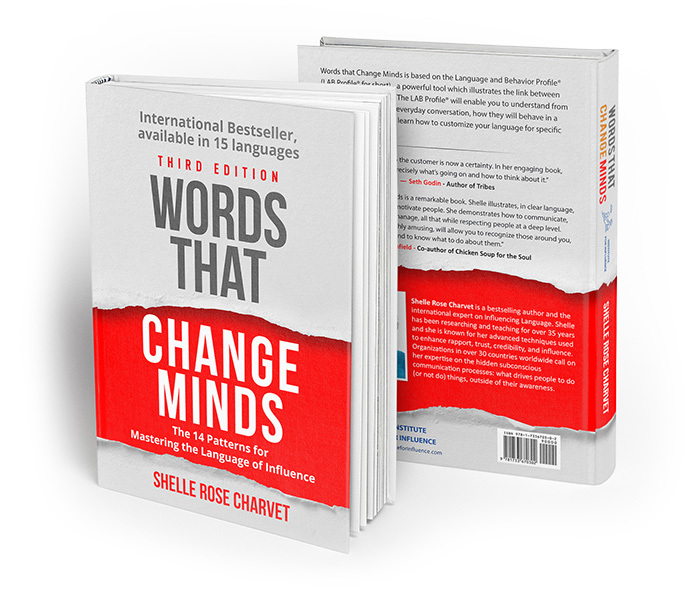 Her first book, Words That Change Minds, is an international bestseller, available in 15 languages, summarizing The Language and Behavioral Profile® (LAB Profile® for short). People and organizations in over 30 countries worldwide call on her expertise on the hidden subconscious communication processes: what drives people to do (or not do) things, outside of their awareness. See what our members are saying about our programs and books. I learned from Shelle Rose Charvet how to handle any type of skeptical person. And more important, to have a clear method for doing it (LAB Profile®). The shift in power to the customer is now a certainty. In her engaging book, Shelle lays out precisely what’s going on and how to think about it. Shelle is a fun, extremely smart and amazing person, very easy to be around and to learn from. Her teaching style is inspiring and well structured. Shelle illustrates, in clear language […] how to influence, how to sell, how to manage, all the while respecting people at a deep level. Download our free app and you can have access to world-class influencing skills anytime on your smartphone. We designed our app to be your learning companion online. Become the Influencer you want to be. Words That Change Minds is based on the Language and Behavior Profile,(LAB Profile® for short) – a powerful tool that enables you to understand,predict and influence behavior by de-coding the language people use. 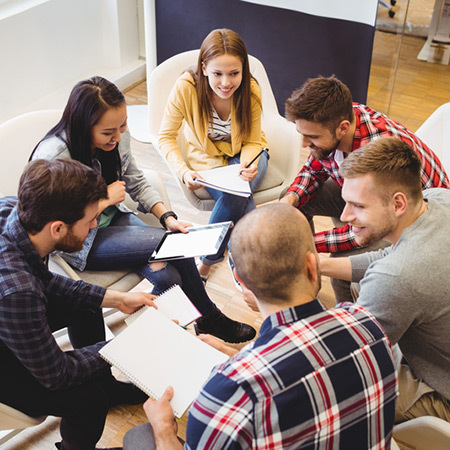 You can directly influence people one-on-one, in groups and even in mass communication by customizing your language to match their subconscious Motivation Patterns. Increase your impact, improve relationships and reduce conflicts, by usingthe Words That Change Minds. 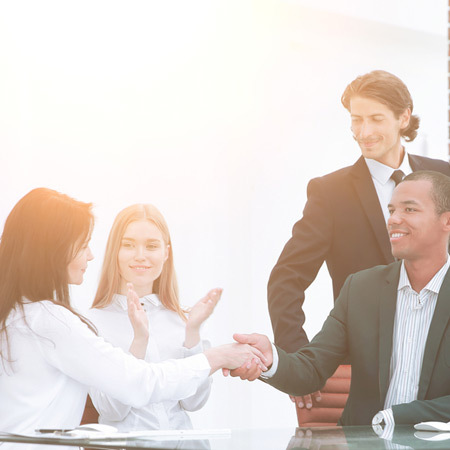 The Institute for Influence is a private educational organization founded by Shelle Rose Charvet, summarizing over 30 years of experience in human relationships, motivation, and team productivity.